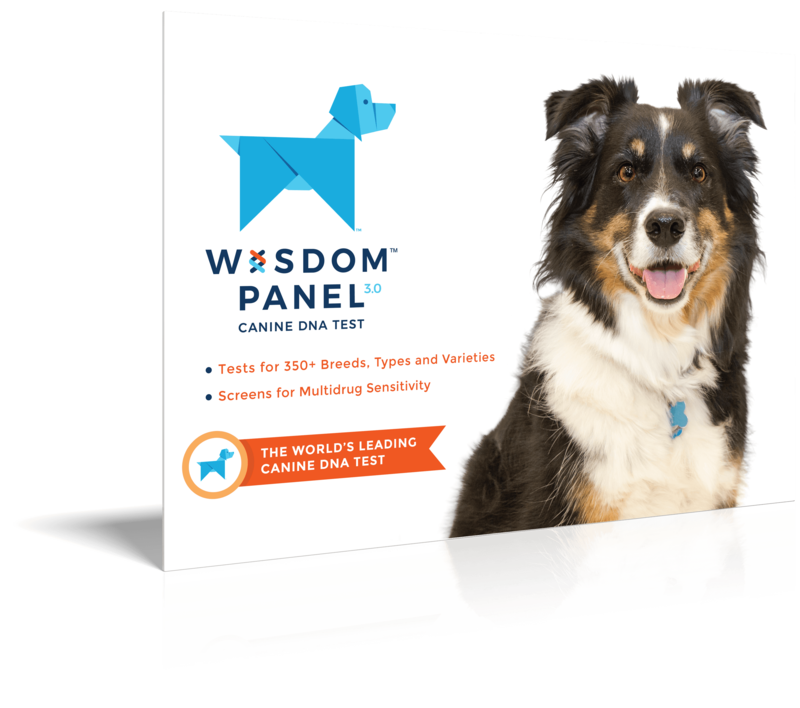 The breed likely dates back to Ancient Rome. May chase wildlife or horses. 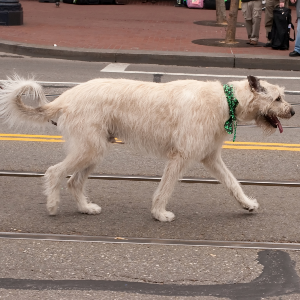 Although they get along with other dogs, the Irish Wolfhound’s size may inadvertently intimidate them. 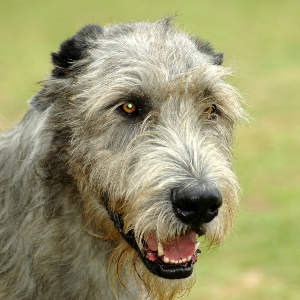 Enjoy participating in lure coursing, racing, running, tracking, agility, and both rally and competitive obedience. 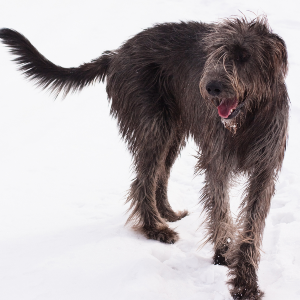 The Irish Wolfhound could also be called the Roman Wolfhound, given that the breed likely dates back all the way to Ancient Rome. 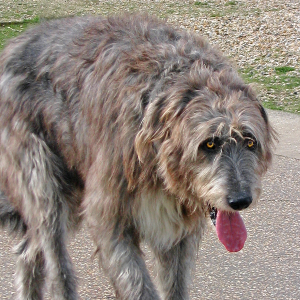 It’s thought that in the 1st century, these dogs were often exhibited – amazing and terrifying Romans so much they could only be transported in cages. Much later, they’re believed to have been introduced to Ireland by the Celts, who referred to them as the ‘Cu Faoil’. 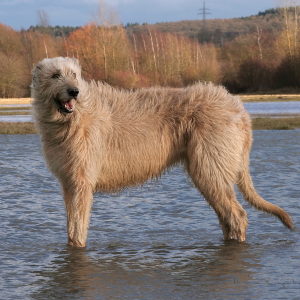 The Celts then trained them to be wolf hunters (a skill that was so successful Ireland no longer has any wolves today). 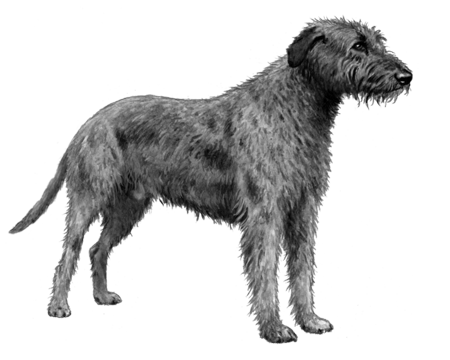 Captain Graham, a Scottish officer, is credited with saving these sweet-tempered dogs from extinction during the 19th century. We feel it’s our duty to thank him.